For Auto Repair Malden, MA residents can count on Eli & Gary’s Automotive Service. The mechanics here are ready to tackle any auto repair or maintenance your vehicle may need. We will properly maintain or repair your car to keep it on the road instead of the repair shop. You rely heavily on your vehicle for commuting and running errands around the Malden, MA area so keep your car properly maintained! Our mechanics can perform all auto repair and maintenance tasks from major repairs to oil changes. If your vehicle ever breaks down, don’t panic! 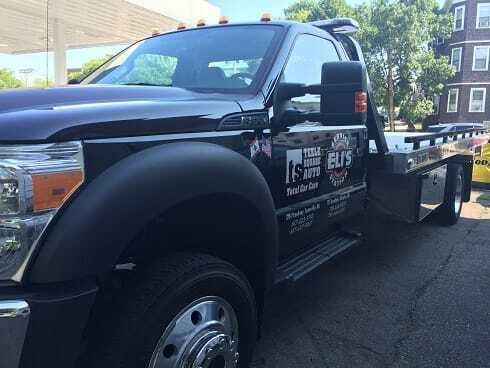 Our towing service will come and get you. We aim to be the best auto repair shop in Malden! 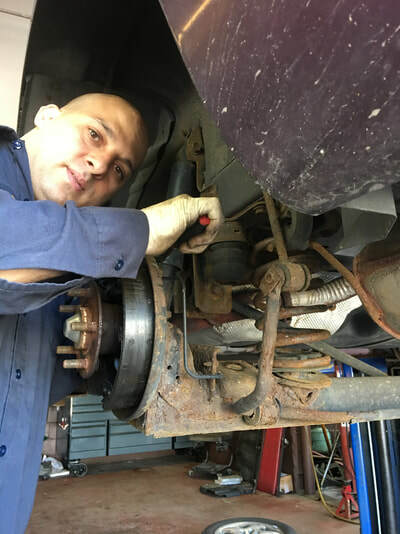 For fast, reliable auto repairs from mechanics who know what they’re doing, call Eli & Gary’s Automotive Services at (781) 321-0880. We Make Each Trip to Eli & Gary's Service Station Count! If you are searching for "car repair near me" in Malden, MA then stop searching. 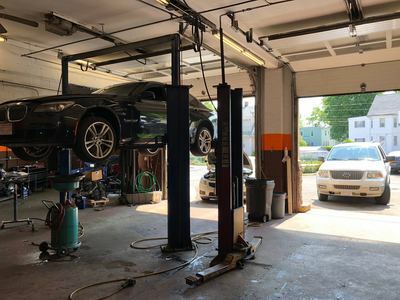 With many auto repair shops to choose from in Malden, MA the experienced mechanics at Eli & Gary’s makes the choice easier. We offer quality auto repair service at a fair price. We are conveniently located on the corner of Salem & Beach Streets in Malden just blocks away from Route 99 (Broadway) and Route 1 in Revere. 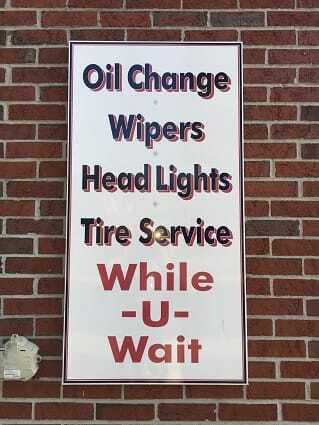 Eli & Gary’s Automotive Services is the best auto repair in Malden, MA. 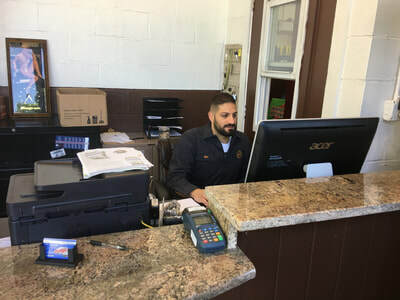 Contact Eli and Gary’s Automotive Services today at (781) 321-0880 or look through our website for more information about our auto repair and maintenance services!